New! 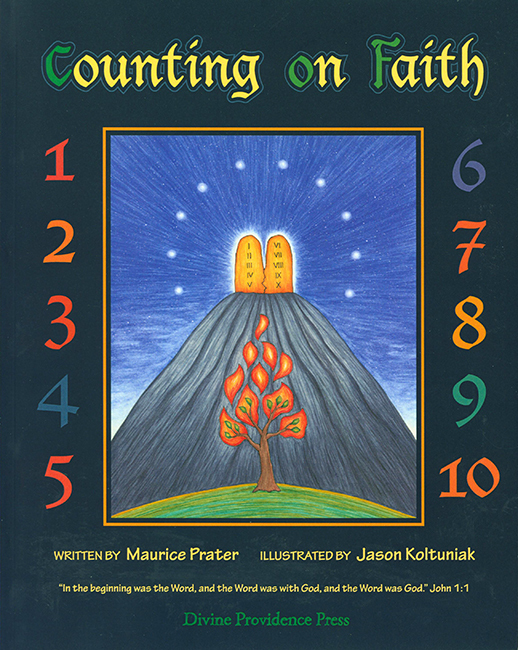 Counting on Faith is a scriptural counting book for children. Children will learn to count while learning their Catholic Faith because each number represents an important truth found in Scripture. Written to be enjoyed by the entire family, Counting on Faith will stir the soul and inspire the mind. Imprimatur. Full Color. Copyright 2014. 8 x 10 in. Softcover. 24 pp.